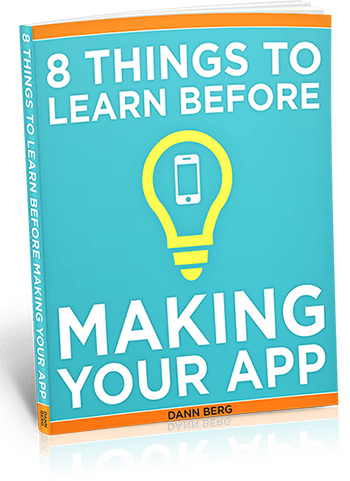 A complete guide covering everything I wish I had known before I started making my first app. Note that you’ll need Adobe PDF reader to read the ebook. You can get it free from Adobe.com. PS: If you’d like to share this ebook with a friend, please give them the link below so they’ll have the opportunity to join my newsletter as well!